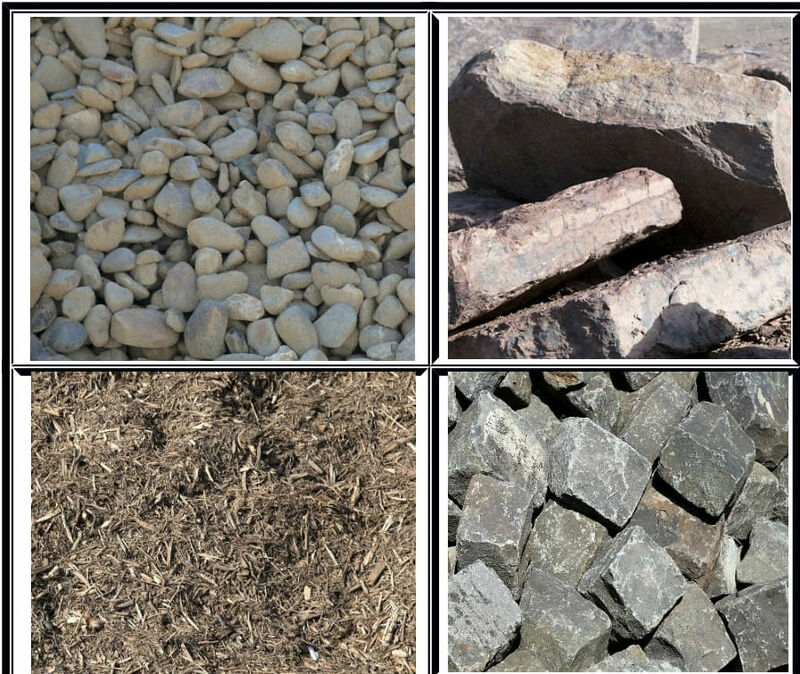 We provide a broad range of landscaping supplies for your garden. For your garden construction, we can provide treated pine sleepers in a range of sizes, C and H channel steel to suit, sand, blue metal aggregate, cement, and concrete mix. 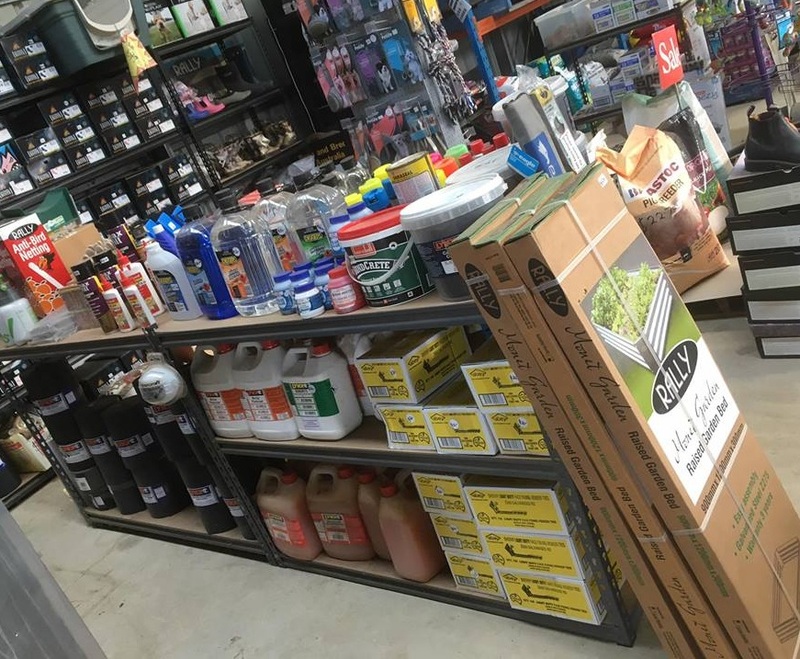 Watering Kits and irrigation fittings. We carry a range of stockfeeds for your horse, dog, chooks, pig, goats, rabbits, guinea pigs and sheep. 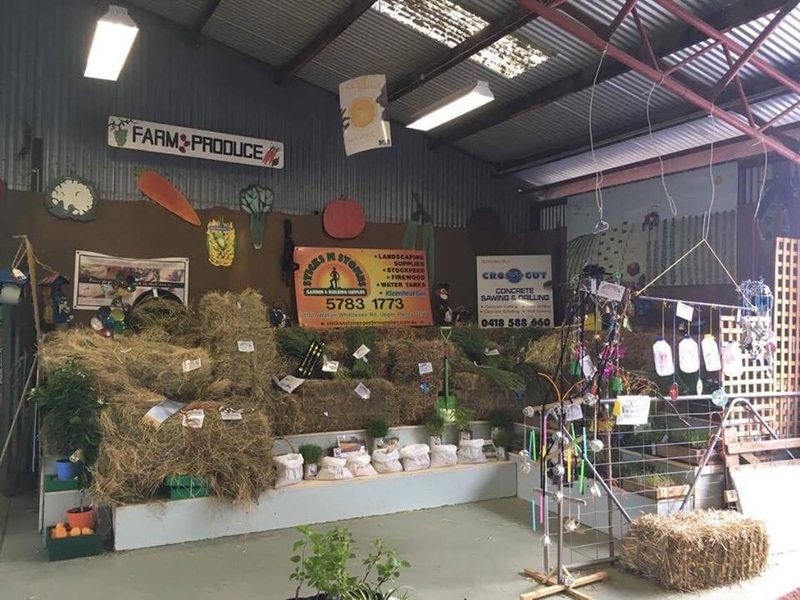 We stock a broad range of Perry’s, Barastoc, Hygain, Prydes and Mitavite horse feeds as well as chaffs, pasture, lucerne, rye and oaten hays. For poultry, we stock Golden Yolk, Complete Poultry, Eggs 4 Sure, Lucky Layer, Chick Starter and Pullet feeds, wheat, whole and crushed maize, gamebird starter and finisher. For your dog, we stock BlackHawk, Pro Plan, Box 1, Coprice Family Dog and Working Dog, Dogpro Working Dog, Balanced and Puppy and the Purina SuperCoat range. For your cat we stock Fancy Feast, Friskies, Whiskas, Advance, Purina SuperCoat, Pro Plan foods and a range of cat litters. For your birds, we stock budgie, finch, pigeon, parrot, a small parrot, wild bird and sunflower seeds. 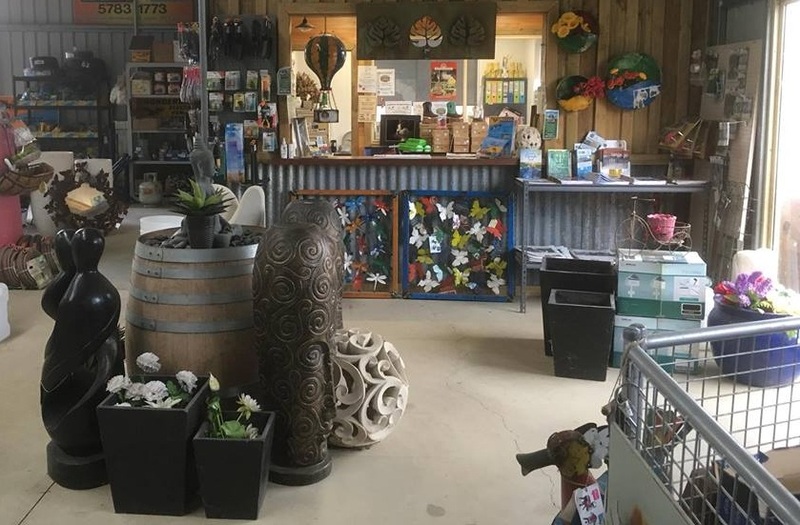 We stock and sell dry split Redgum firewood and kindling. We have a reliable supply and split our firewood. All our firewood is sold by weight, so you know you get what you pay for. We supply and can deliver and install Elgas 45kg LPG bottled gas, and Swap & Go BBQ gas bottles. We can order and supply water tanks and pumps as a special order item.